The Canadian Rockies are a special place. 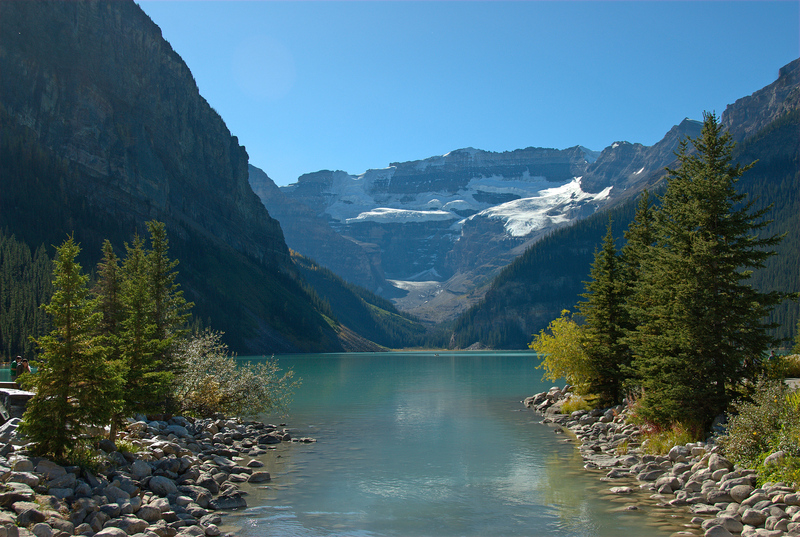 I visited Banff but would return to explore some of the other parks in a heartbeat. The above photo was taken at Lake Louise.